Kent works to exceed stringent industry standards by engaging a “measure to manage” philosophy across everything we do, from our customer service through to operations and management. In fact, in 1999 we became the first Australian company to achieve the world’s highest quality assurance standard in the international moving industry, Ernst & Young’s FAIM/ISO. Deliver an offering that exceeds best practice and customer requirements. The ultimate sign of a moving company’s approach to quality processes. Customer satisfaction is our number one goal! In an increasingly demanding world, it’s good to know all Kent removal services are backed by assured levels of quality benchmarks. 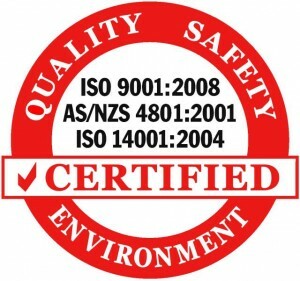 The Kent Quality Assurance System is based on the requirements of international standard ISO 9001:2008. Every Kent employee is responsible for looking after delivery of quality service, from the first phone call to the final unloaded or unpacked box. The Kent continuous improvement philosophy says that quality is an ongoing process., and we’re committed to review and improve on any issue or service as soon as possible. Reaching our continuous improvement goals takes strong, responsive management and a united commitment from all staff. At all levels of our operation we plan and conduct activities with a view to protecting and conserving the natural environment and employee health. By complying with legal and other requirements, our environmental management system meets or surpasses national and community expectations. Our environmental goals include establishing and regularly reviewing measurable objectives and targets on a quarterly basis in accordance with our annual Environmental Management Plan. We aim for continual environmental improvement, the prevention of pollution and to comply with all legal and relevant requirements. We also invest in thorough induction and training. 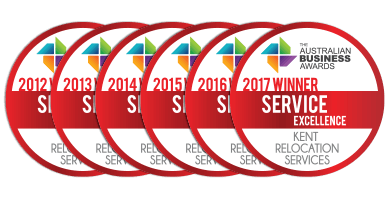 As a result, we know our respected reputation is secure for both our customers and our company. Kent recognises its moral and legal responsibility to provide a safe and healthy work environment for employees, contractors, customers and visitors. This commitment extends to ensuring that the organisation’s operations do not place the local community at risk of injury, illness or property damage. Provision of resources to meet the health and safety commitment. And a KPI-driven Appraisal Scheme that recognises, incentives and rewards achieving and exceeding both our own, and our clients’ KPIs.